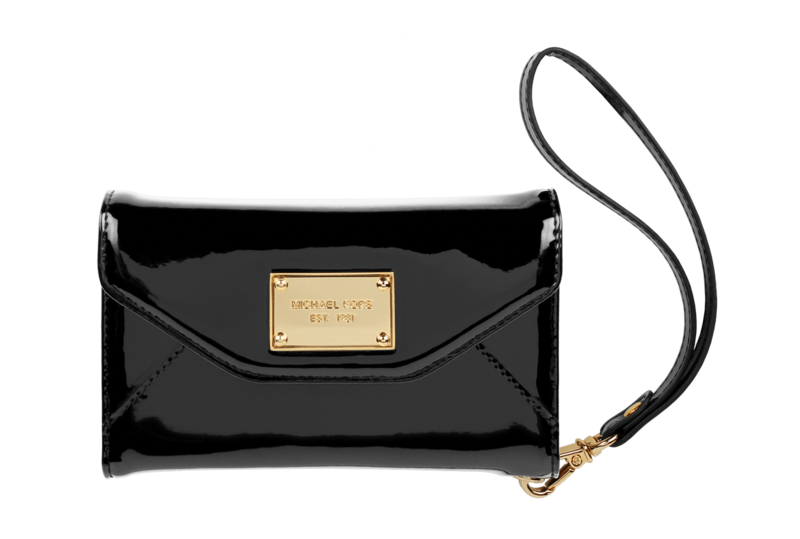 Michael Kors is the leading American fashion designer for luxury accessories and sportswear. The company’s heritage is rooted in producing polished, sophisticated American sportswear with a jet-set attitude. From Aspen to Paris to Capri, Michael Kors’ mission is to bring the refined, luxury lifestyle to women and men around the globe. The lifestyle-driven company and their products represent the highest standards of creativity, quality and technology. Since Sena Cases is known in the mobile device accessory industry for quality, premium leather and hand-craftsmanship, Michael Kors approached Sena to license their mobile device cases exclusively. 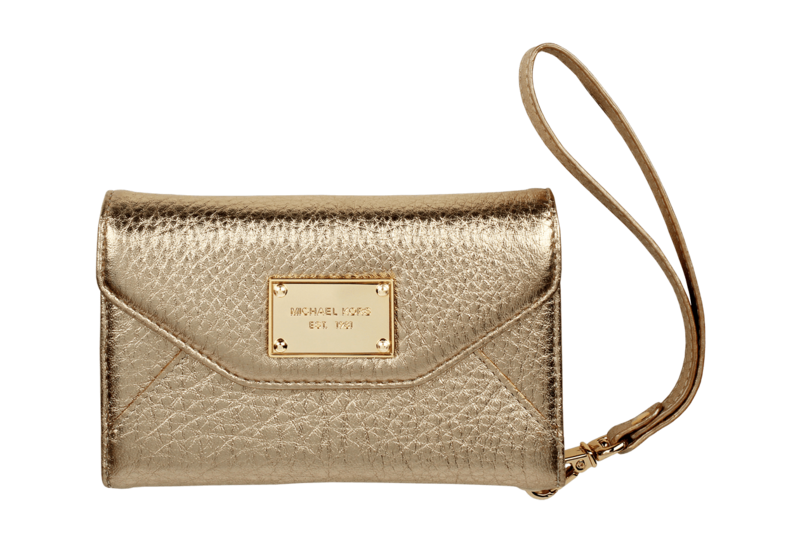 They needed luxurious packaging and stunning photography to make these new products feel at home within the Michael Kors brand and product line. 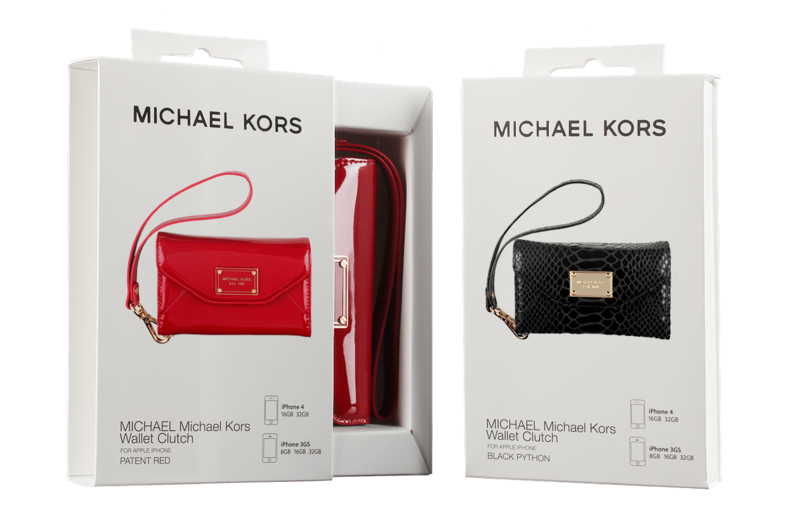 As head of the creative and marketing departments at Sena, I was tapped to design and create packaging as luxurious and chic as the Michael Kors brand. I created brilliant photography to showcase the line for promotion and packaging. In addition, I was in charge of naming the products and writing compelling descriptions for marketing materials. 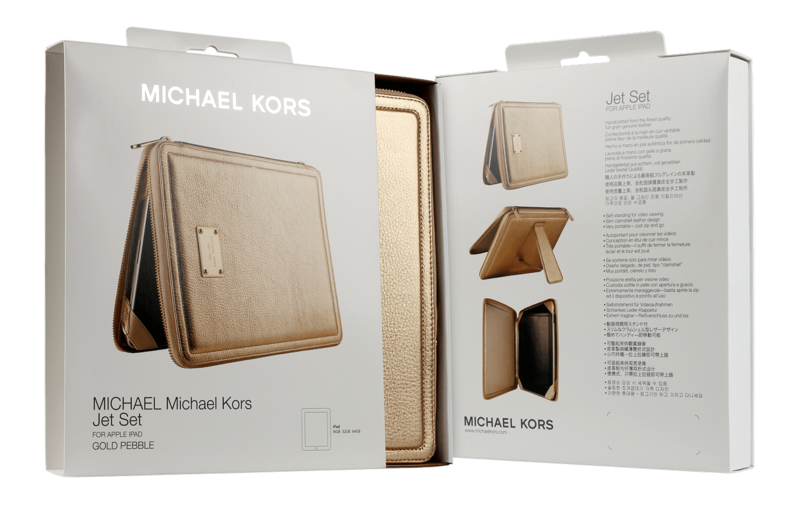 Michael Kors was extremely pleased with how everything came together and how the final product turned out.